Rodney was able to combine his love of swimming and his curiosity to explore the restorative powers of yoga at Yoga BC, located at Boyd Charlton swimming pool in the Botanic Gardens in Sydney. It was here he met Grant Wolfe who went on to become his mentor and coach. 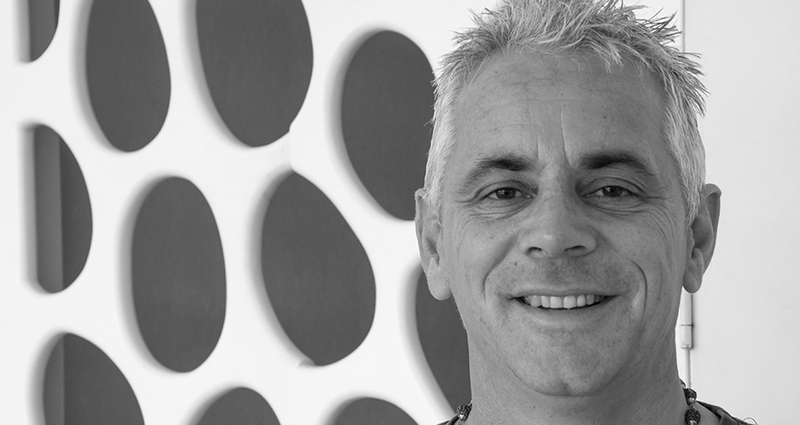 In 2008, Rodney decided to open his own yoga school above his much-loved Coogee restaurant Barzura and founded the successful livingroom yoga school Coogee Beach. In 2011, Rodney completed his Diploma of Yoga Teaching at Nature Care College and was greatly inspired by the teachers Sindar Kaur and Remy Quinter. In 2012, Rodney took over the management of the livingroom yoga school and also founded the yoga travel company. Rodney’s yogic goal in life is to bring people together in a safe and educational environment where they can have fun and explore the restorative powers of yoga. Rodney’s ancestry is from the north of India. His grandfather was a doctor of both western and eastern medicine as well as a Sanskrit scholar. Rodney spent many an afternoon with his grandfather lighting incense and looking at pictures of brightly coloured gods. So at an early age his curiosity about his background was inspired.